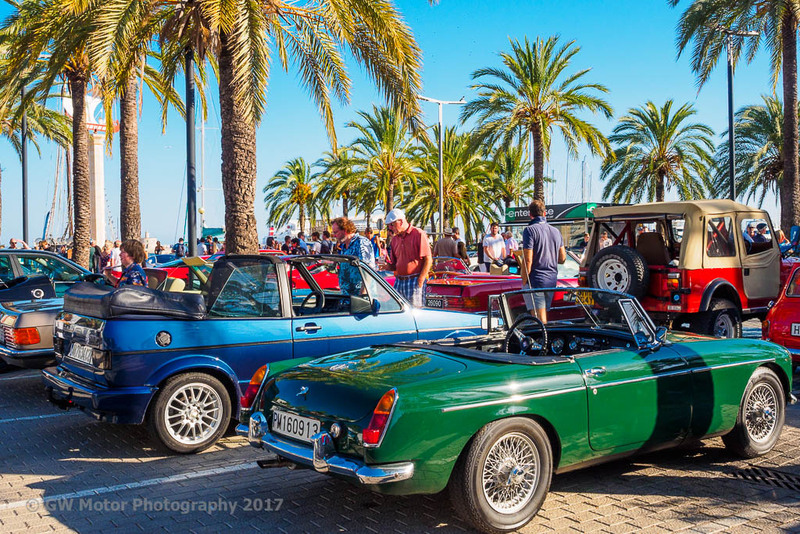 Over 70 stunning cars, 34 from the Classic Car Club, made the third edition of the Summer Car Show held in memory of Russell Stevens an unqualified success. 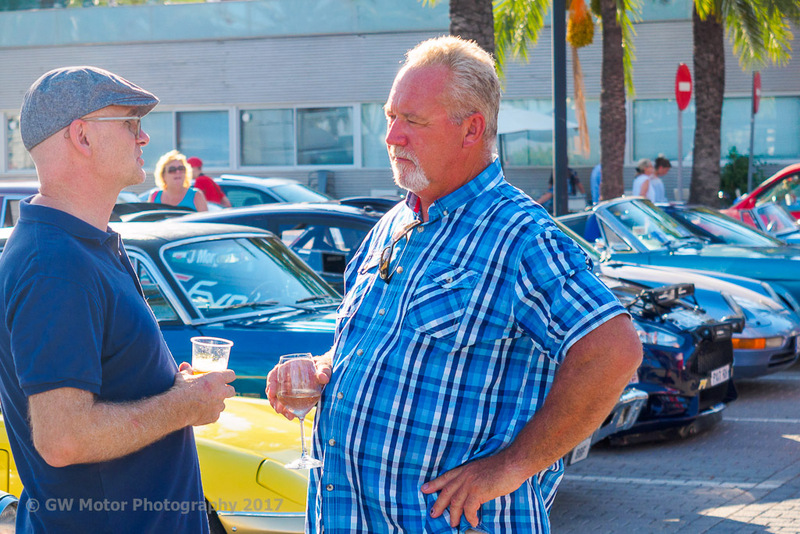 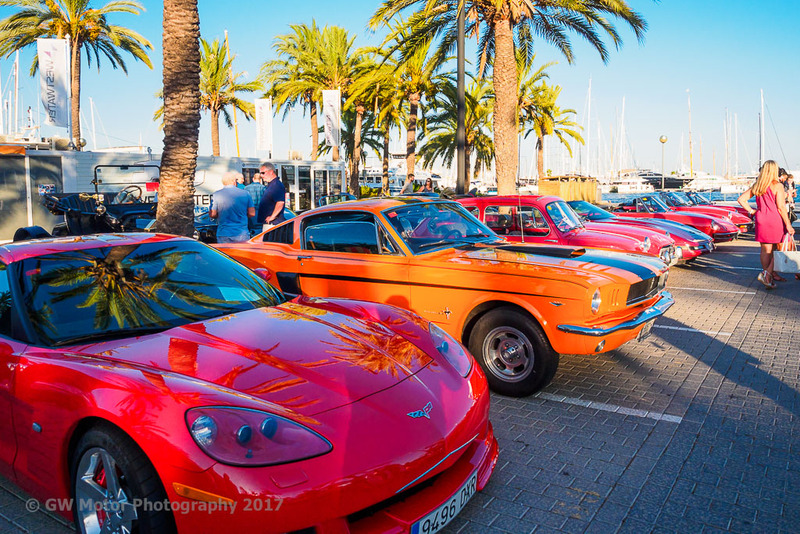 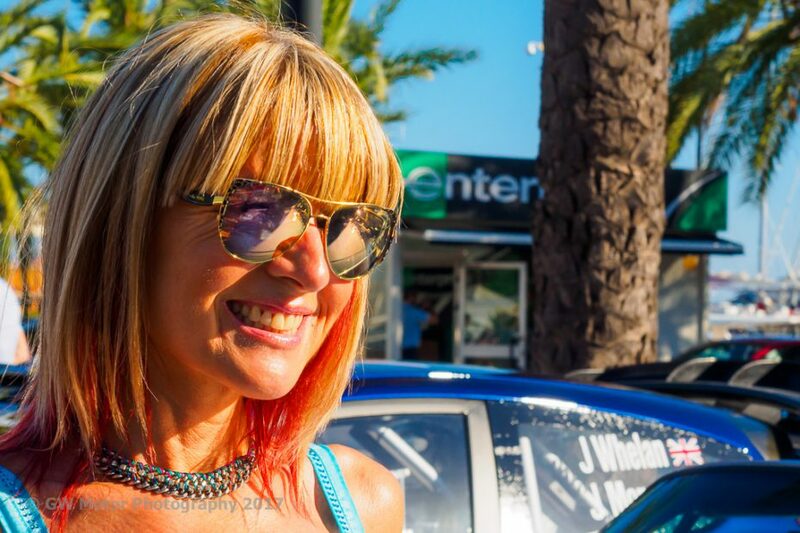 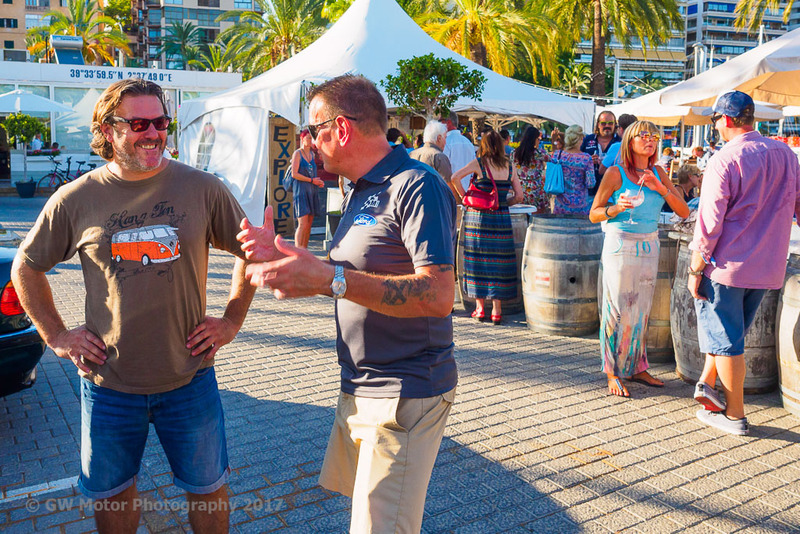 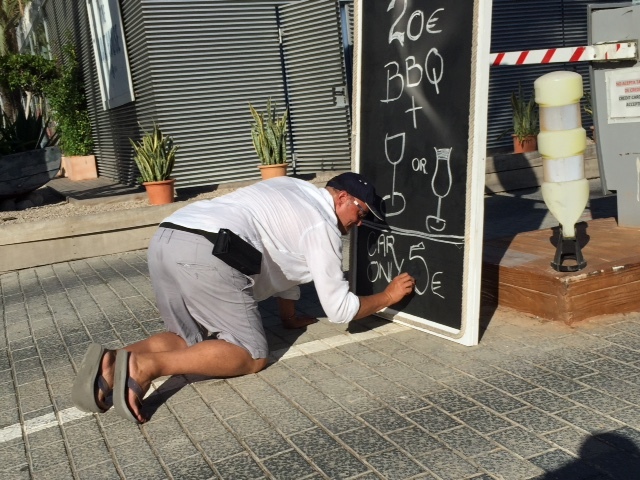 The Boat House in Palma hosted this memorable evening last Wednesday, 23 August in a relaxed and fun atmosphere, reflecting the spirit of the man who was probably Mallorca’s biggest petrolhead and who sadly passed away in a car crash two years ago. 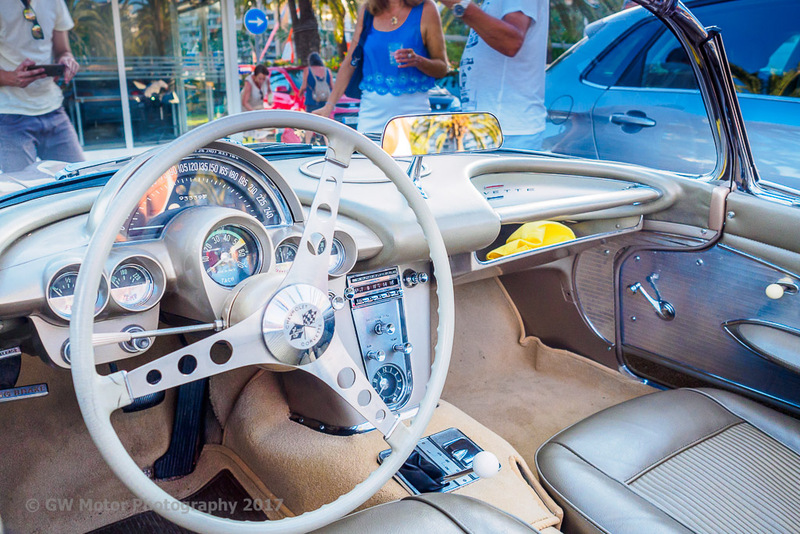 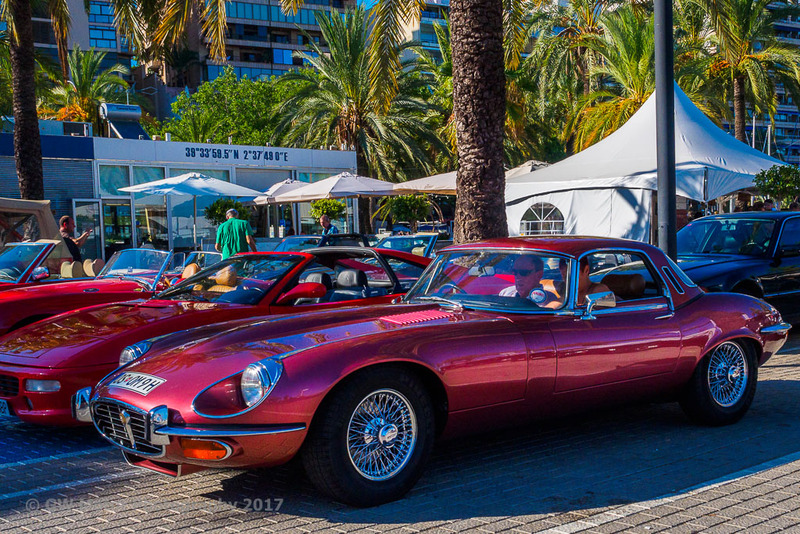 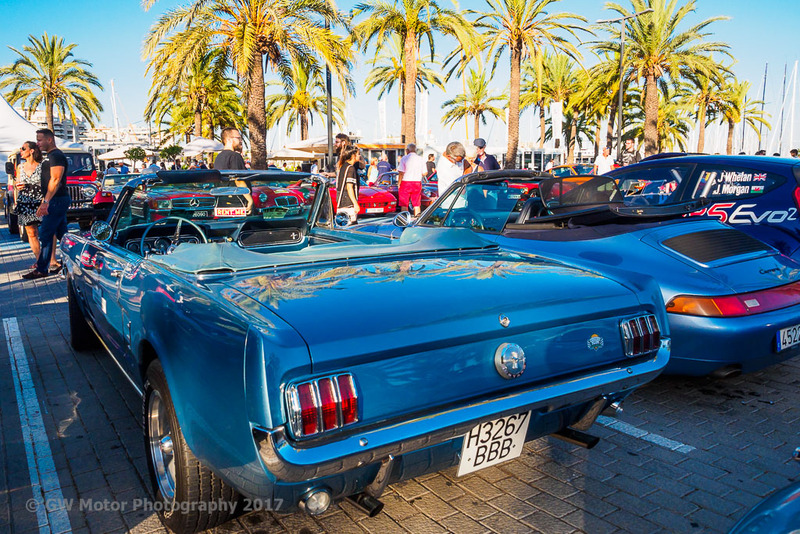 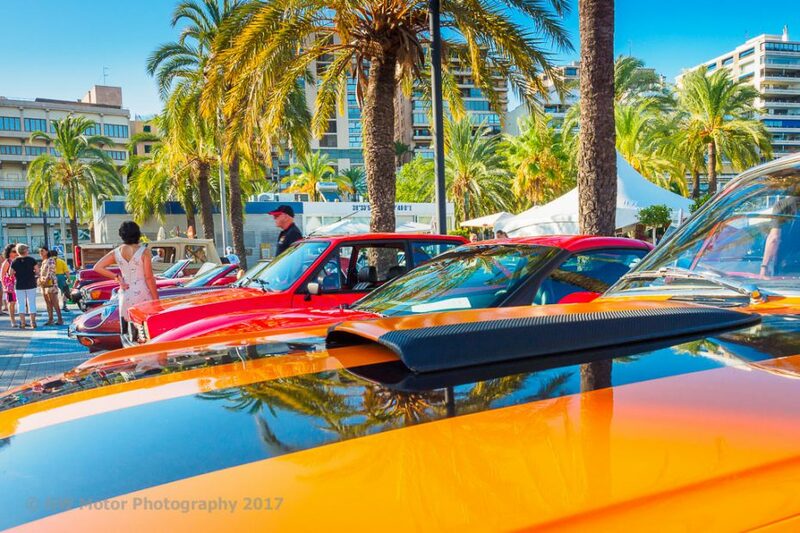 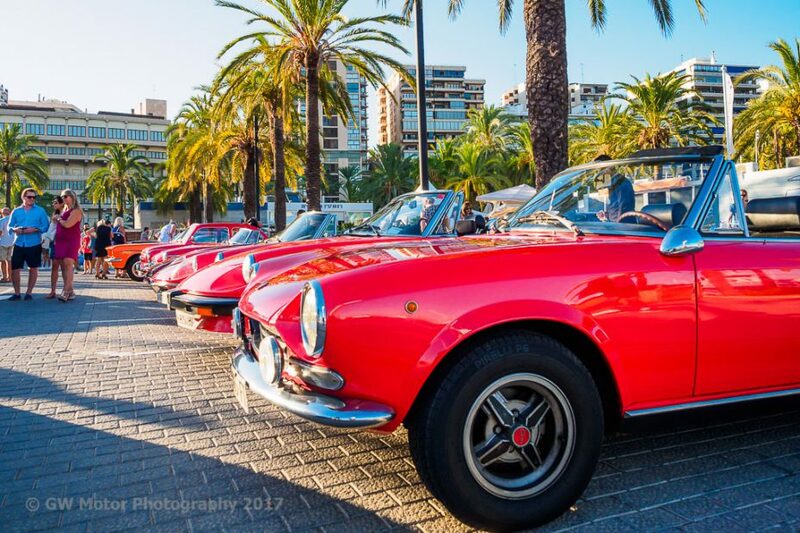 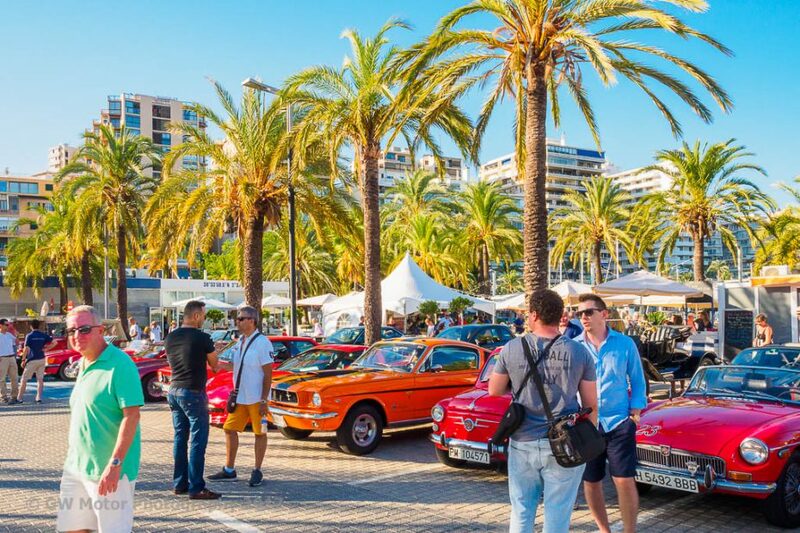 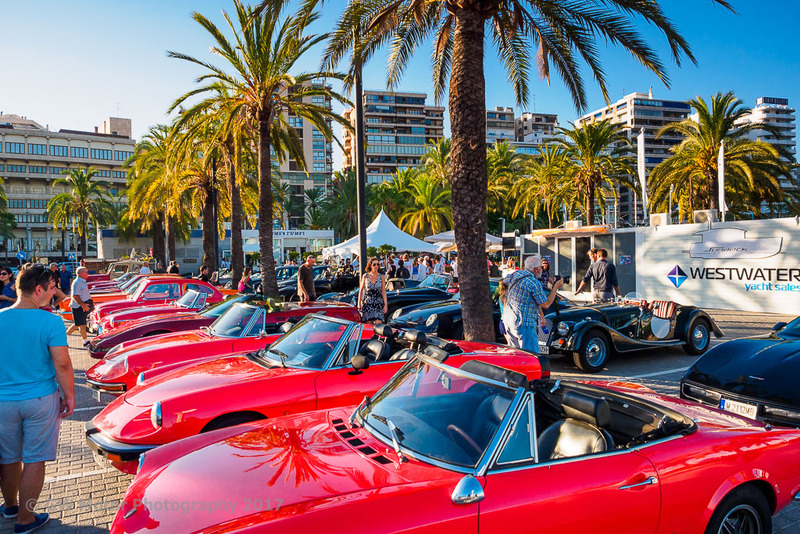 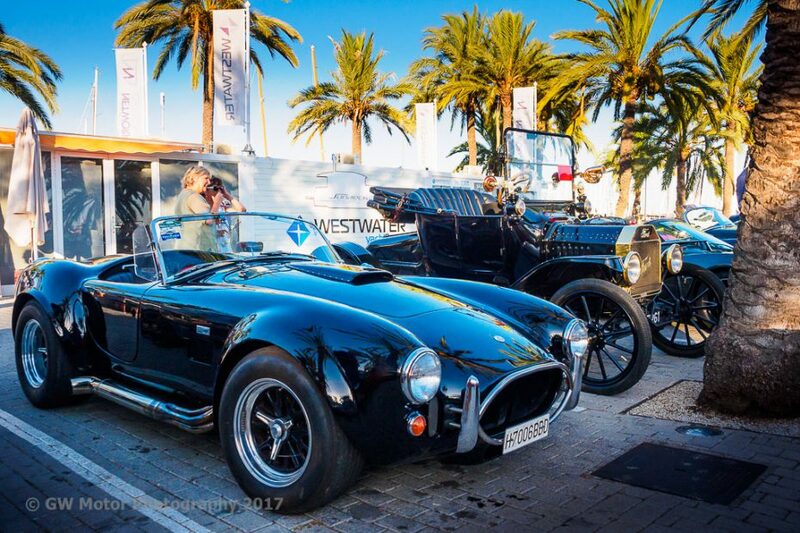 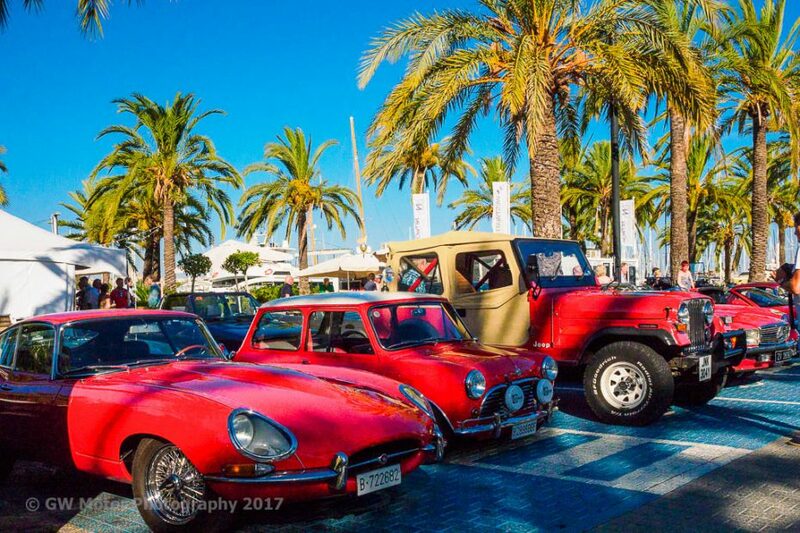 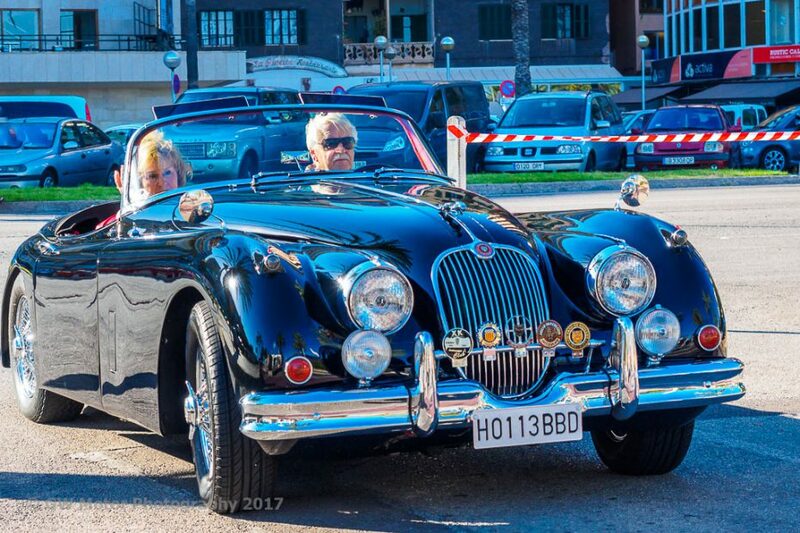 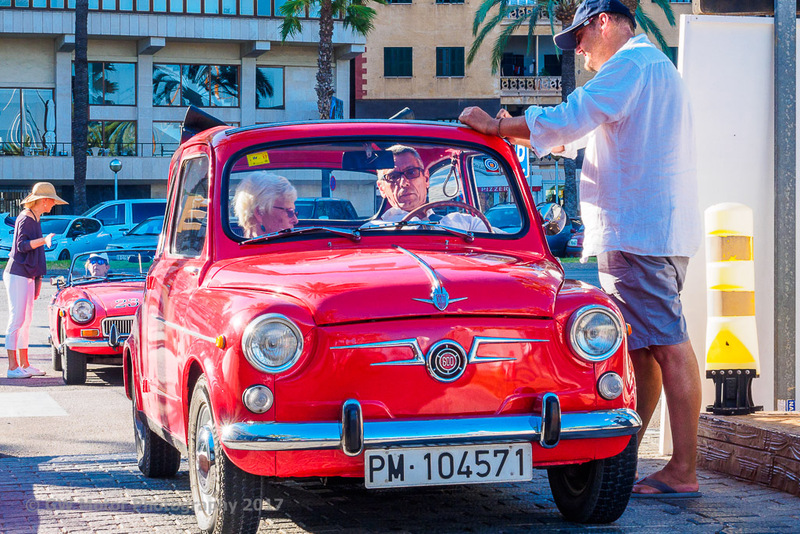 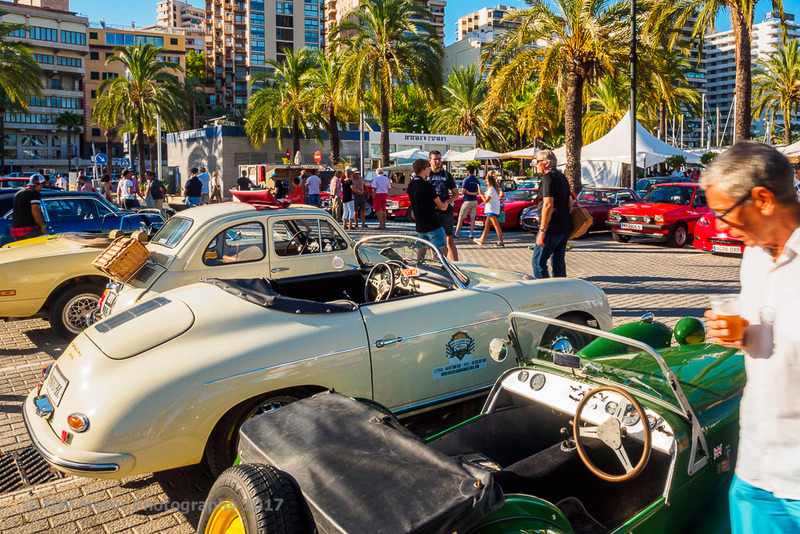 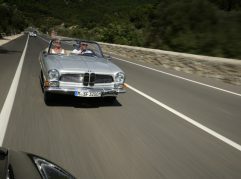 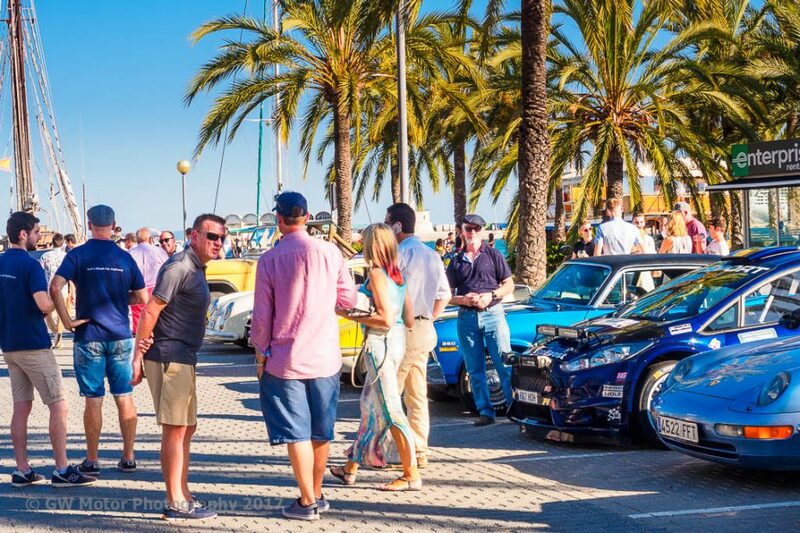 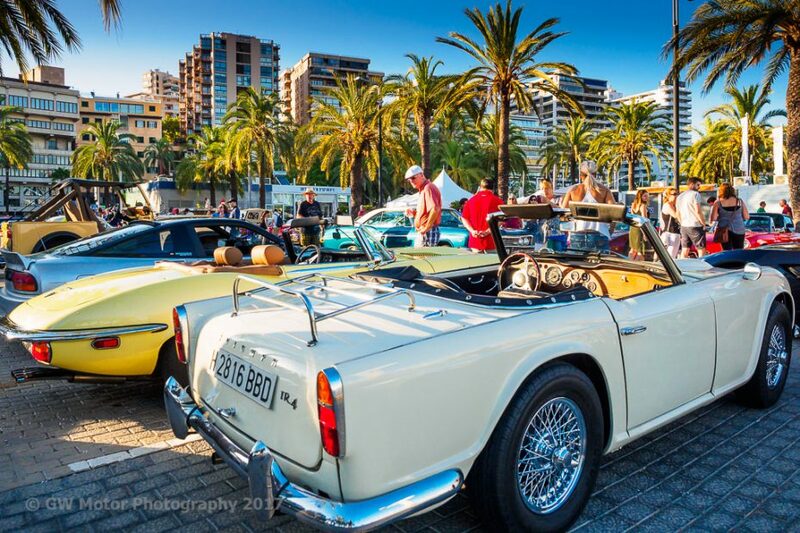 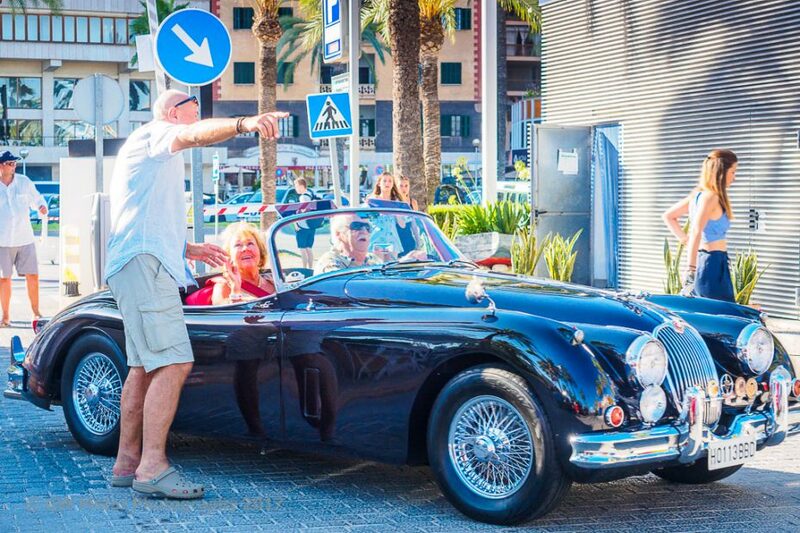 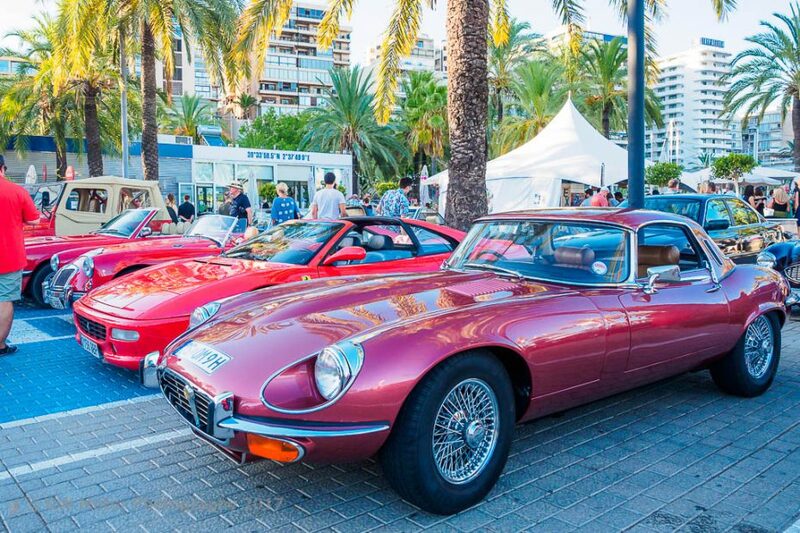 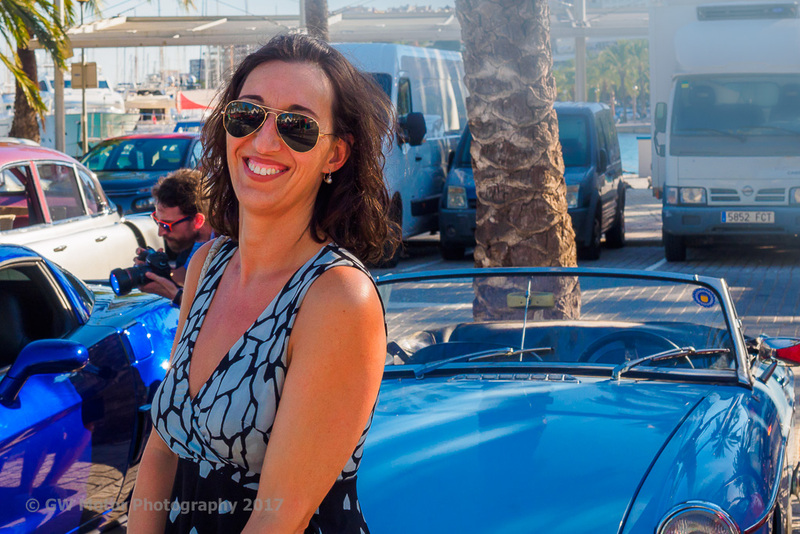 This show is unique in the Mallorcan car enthusiast’s calendar because it brings together everything from vintage through classics, performance and sports cars to contemporary supercars. 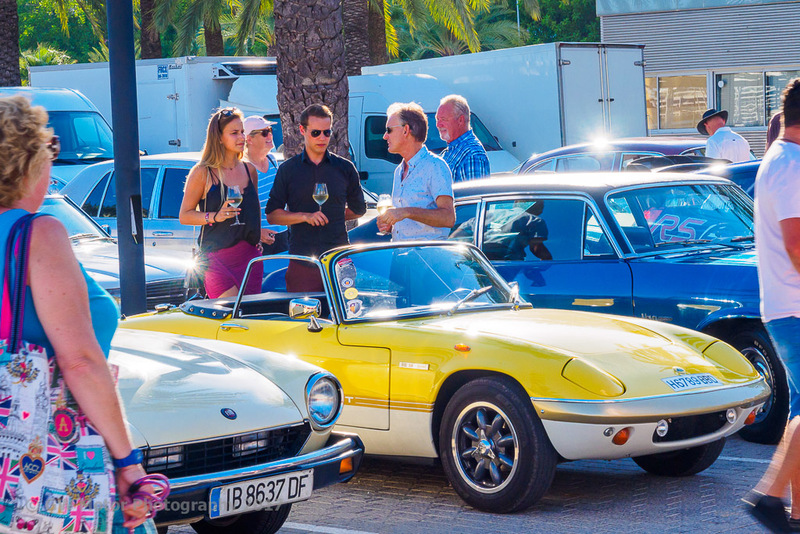 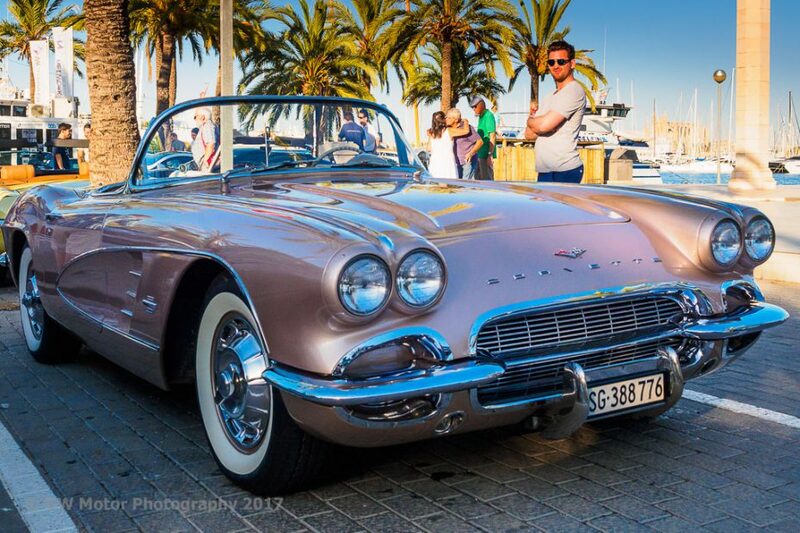 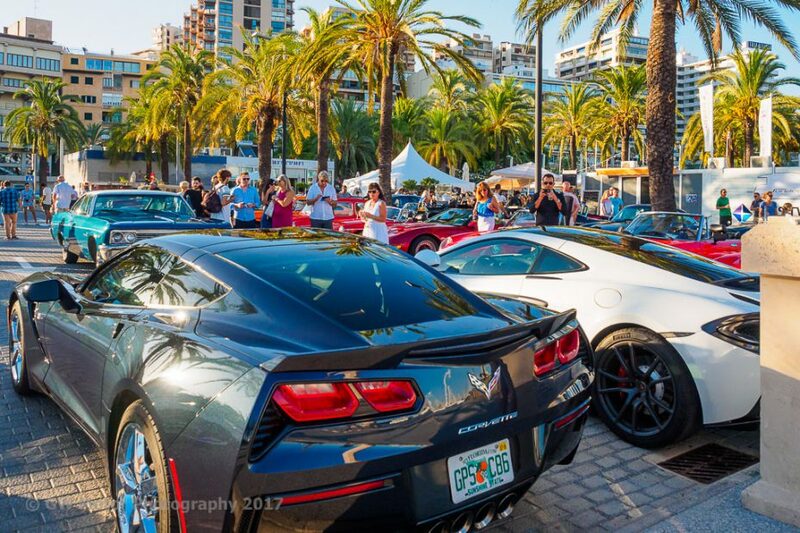 It’s the ultimate cocktail of motoring extravaganza on the island. 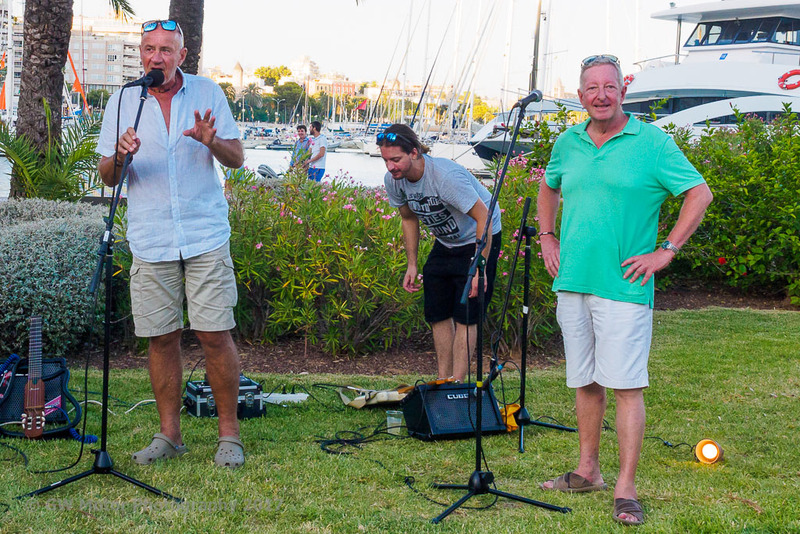 The Boat House crew put on an excellent BBQ, a specially priced bar and live rock music, ensuring we all had a great evening to remember. 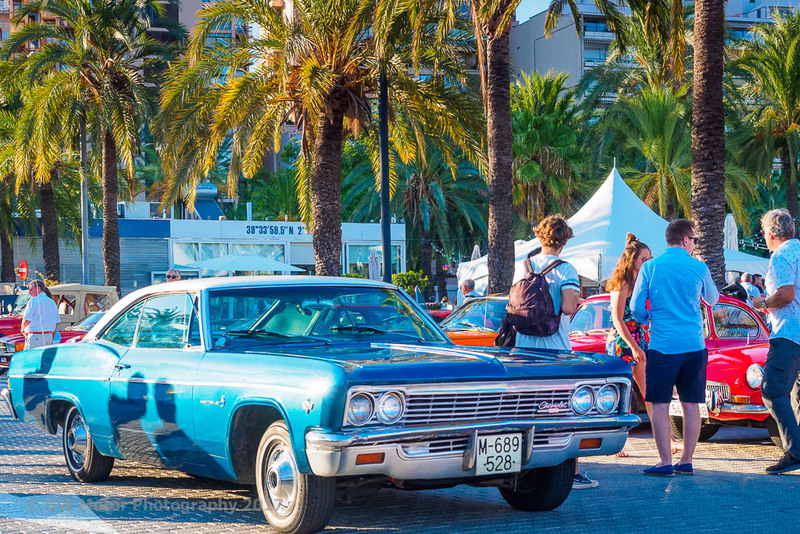 The car selection was stunning and I can’t possibly list all the cars here, but some of the highlights included, in no particular order: The largest was a 1966 Chevrolet Impala, this car is quite a size, making it impossible for it to negotiate the side isle in the car park. At the opposite end of the spectrum a gorgeous red Seat 600 could easily have fitted into the Impala’s boot, or trunk, if want to you use the correct terminology. 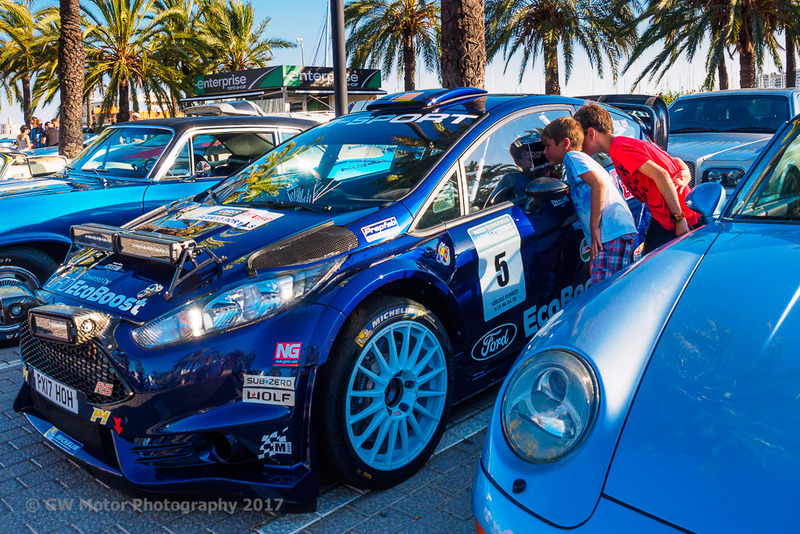 In terms of outright performance, the race would have been between a 2017 M Sport WRC R5 Ford Fiesta, which is a full-on rally car, and the MacLaren P1 or the 2017 Corvette C7 which is the latest edition of this amazing American sportscar. 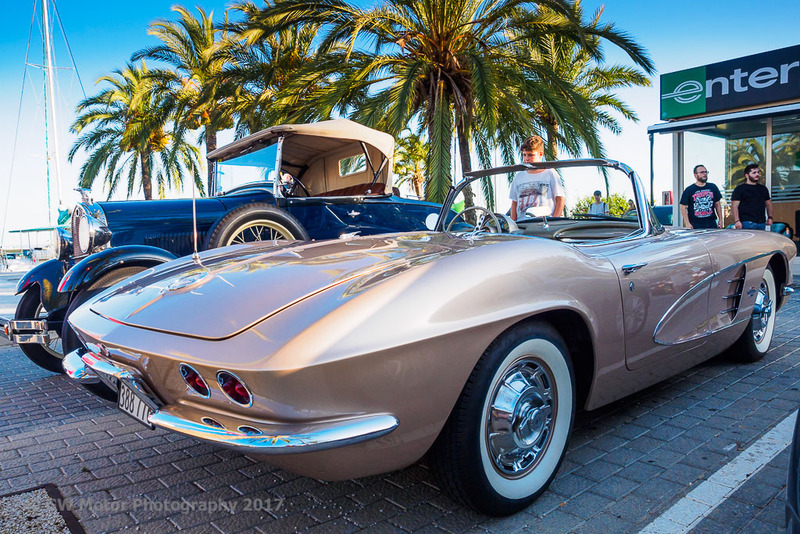 At the other end of the Corvette age range, a beautiful metallic gold C2 (1961 I think) was parked next to an original 1931 Ford Model A. 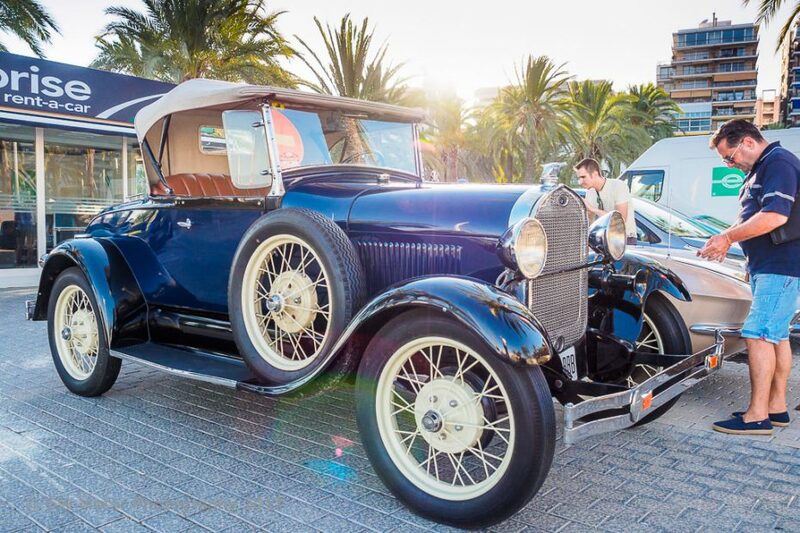 The oldest car was a 1912 Ford Model T, you won’t be surprised to hear that it was finished in black. Ford also provided two 1960s Mustangs which had quite a number of cars from across the pond to keep them company. 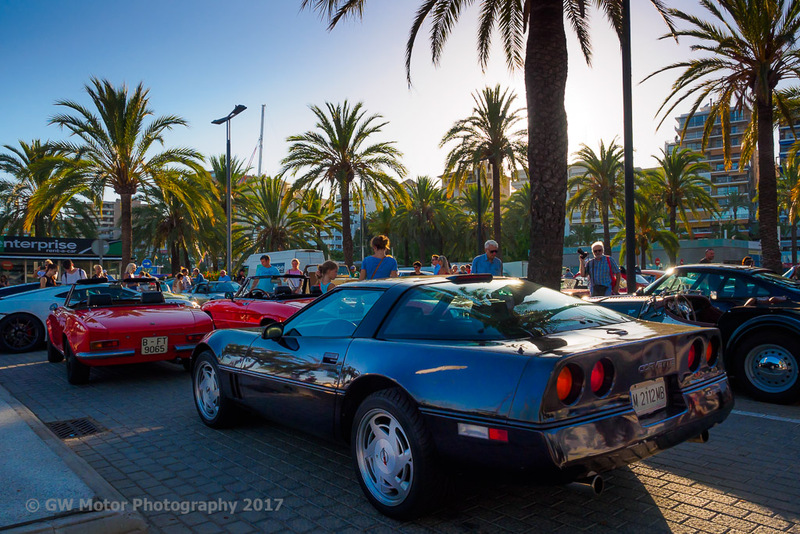 A brace of late model Corvettes, a pretty rare mid engined Pontiac Fiero, two Jeep Cj7s and a Chevy Nova. 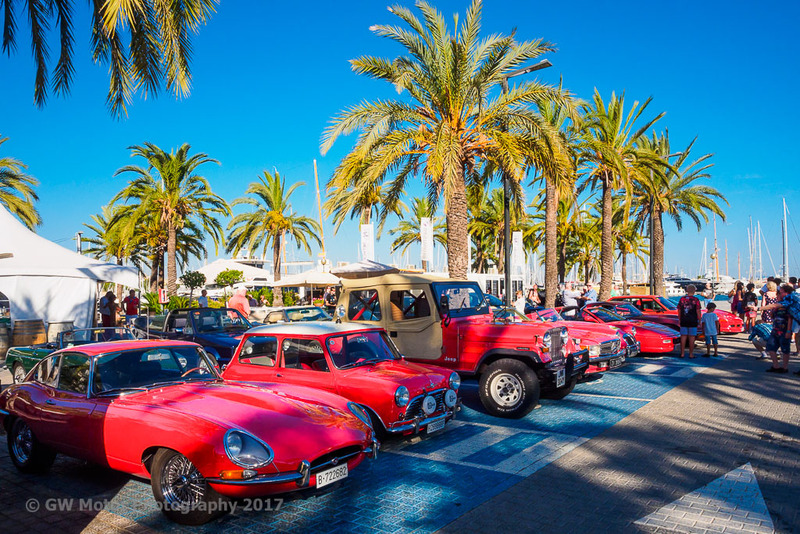 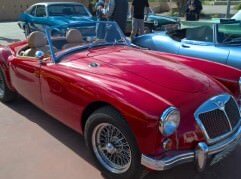 The British contingent consisted of several MGs, several Lotuses including an original 7, a brace of Triumphs, a Bentley, an AC Cobra and several Jaguars ranging from an XK140 to a selection of E-types, a big Healey and a Mini Cooper. 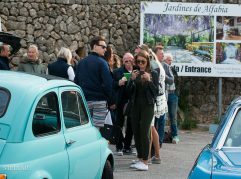 European mainland cars included several Porsches and Mercedes SLs, an ultra rare Tatra T603, a selection of Alfas and Fiat Spiders as well as the ubiquitous Ferraris, red of course. Talking about colours, we arranged all the cars in colour themes, red being by far the most popular followed by variations of yellow/cream. 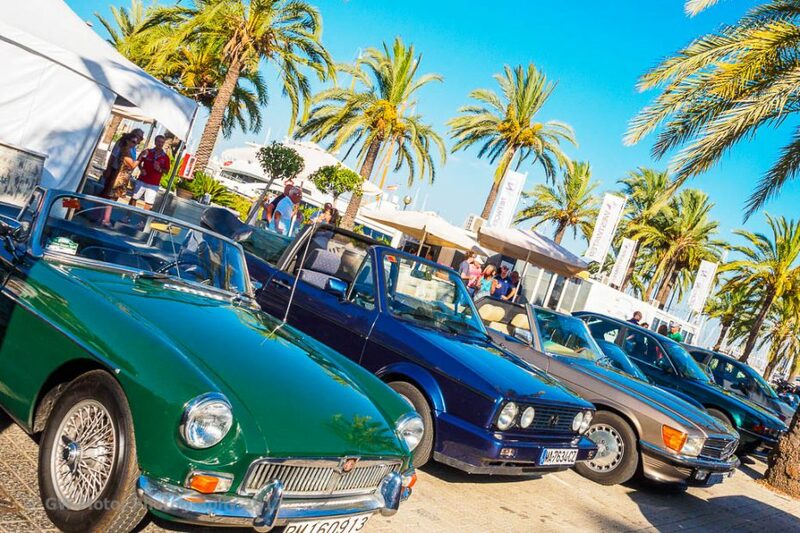 Black, blue, silver and white were the third equally popular colour choices. 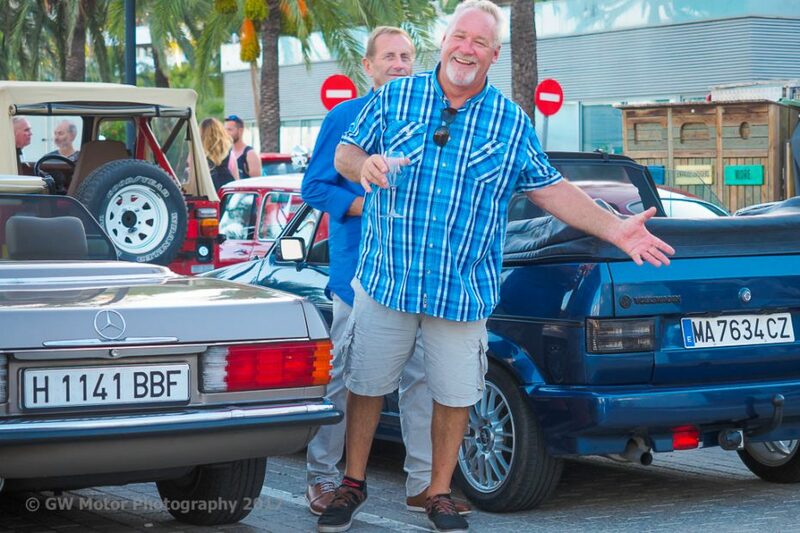 At 8pm we honoured Russell with the now traditional one minute rev-up salute. Everybody created as much noise as possible, I’m sure it could it be heard “up there” which is what we were trying to achieve. 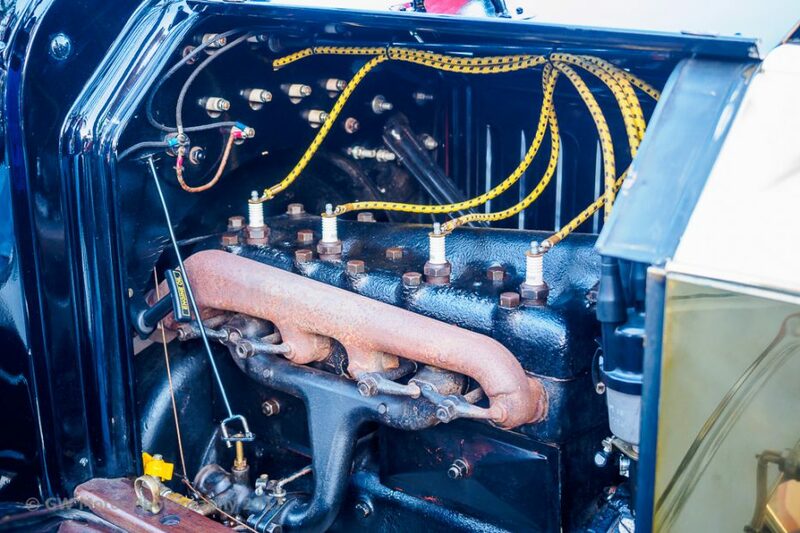 A few hundred litres of fuel were probably used judging by the size of some of the engines participating.